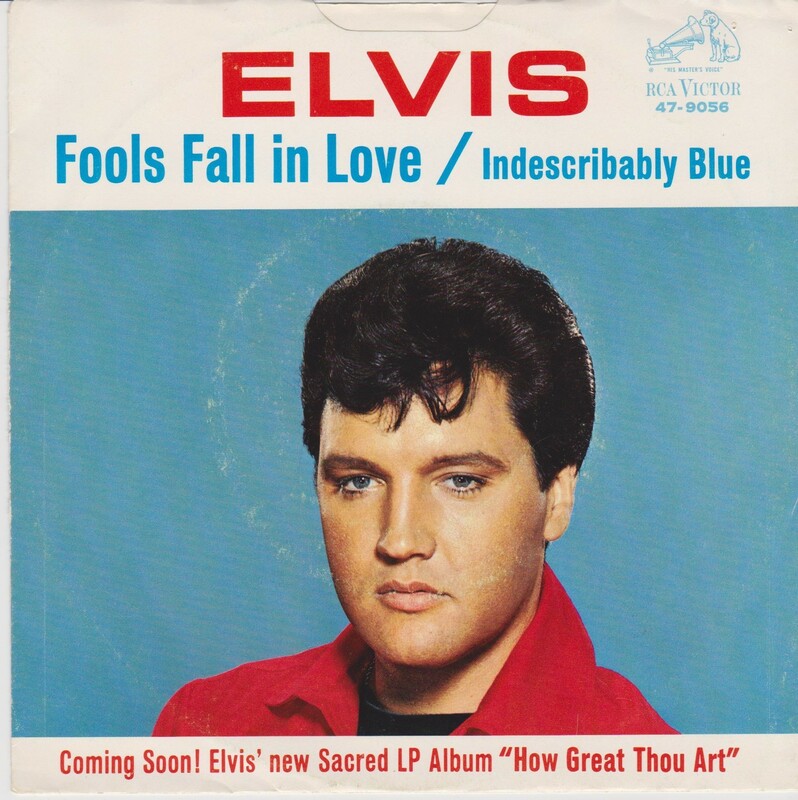 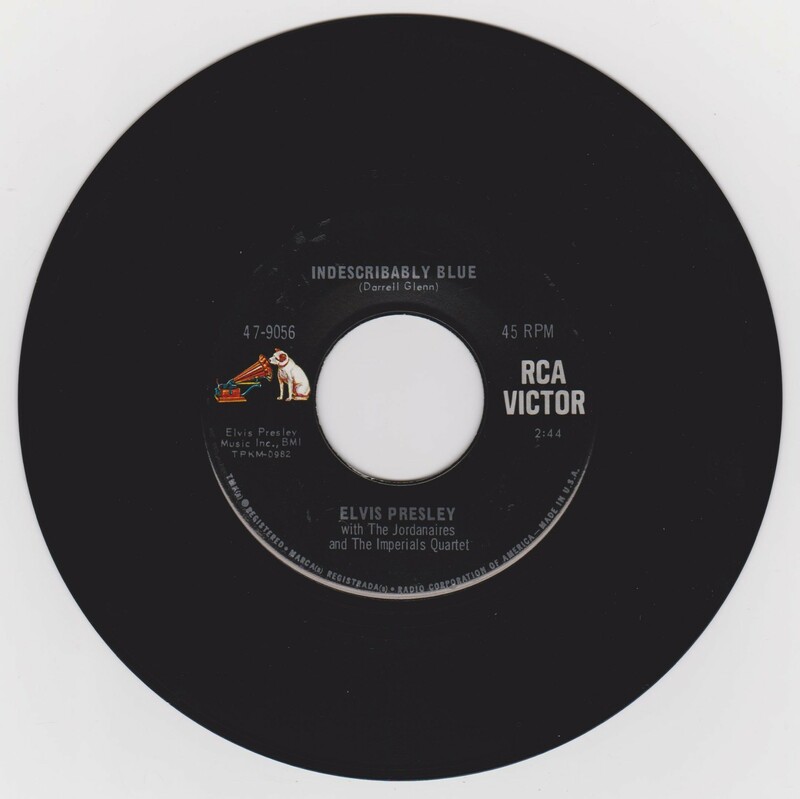 Brief History : Indescribably Blue was recorded June 10th, 1966 at RCA Studios, Nashville & Fools Fall in Love was recorded June 28th, 1966 at the same location. 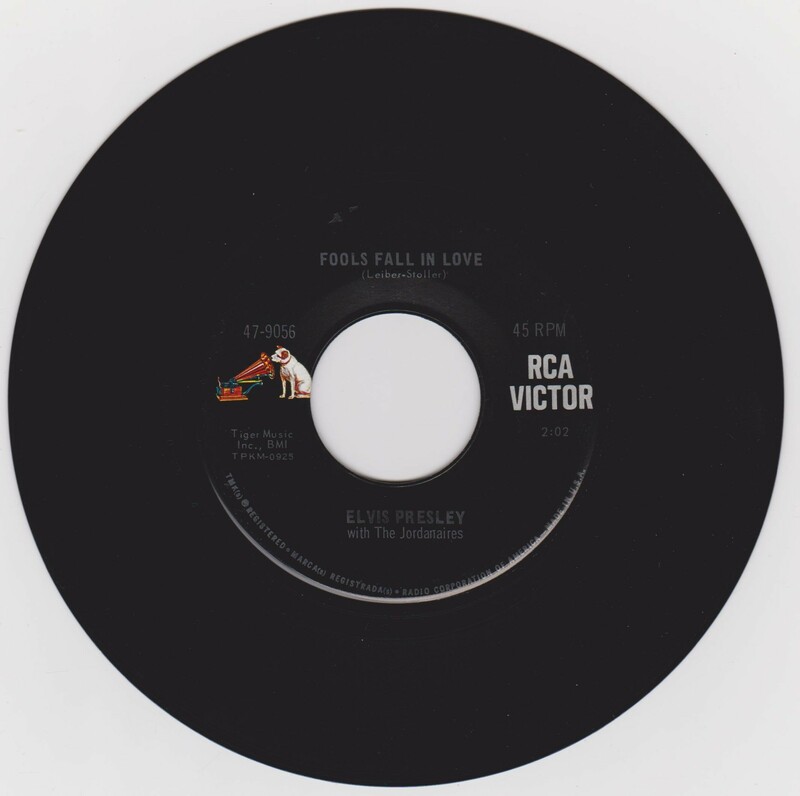 Matrix Number Side 2 : TP - KM 0925 - 4S A2 (Machine Stamped) *NOTE* Coming soon! 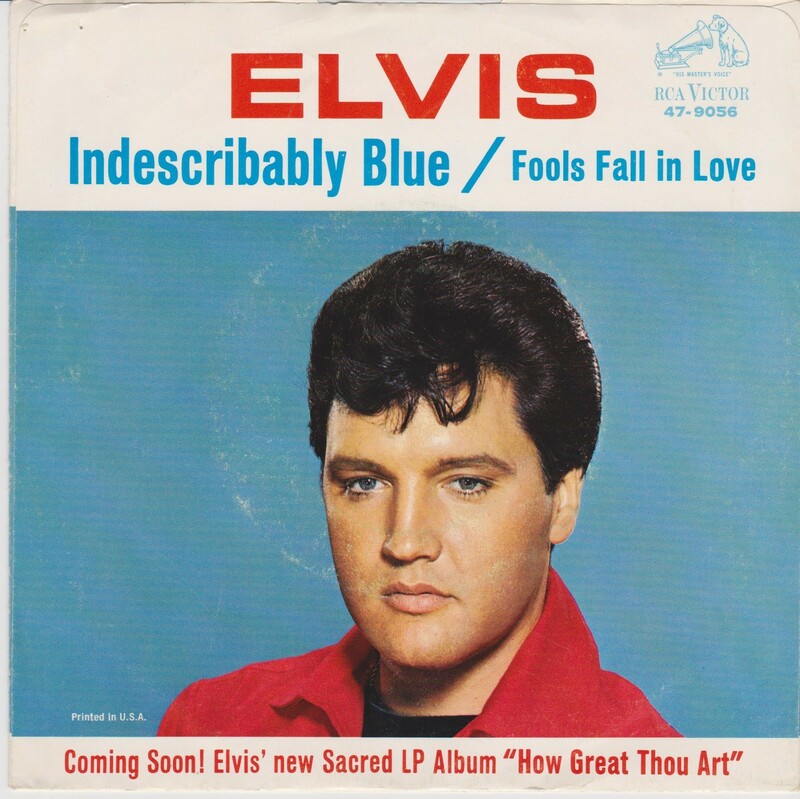 Elvis' new sacred LP album "How Great Thou Art" sleeve.